The supercharged second season of Suncorp Super Netball will broadcast LIVE and FREE on NINE and 9NOW – returning with round one on Saturday, April 28, from 3.00pm AEST on Nine. Suncorp Super Netball in 2018 will offer more access to the nation’s best netballers, some of whom join the competition straight from their success at the Gold Coast Commonwealth Games. Diehard fans can get behind their state and enjoy four live matches on Saturdays from 3.00pm and Sundays from 1.00pm on Nine, 9Now, and Telstra TV to complete a huge weekend of sport on Nine. 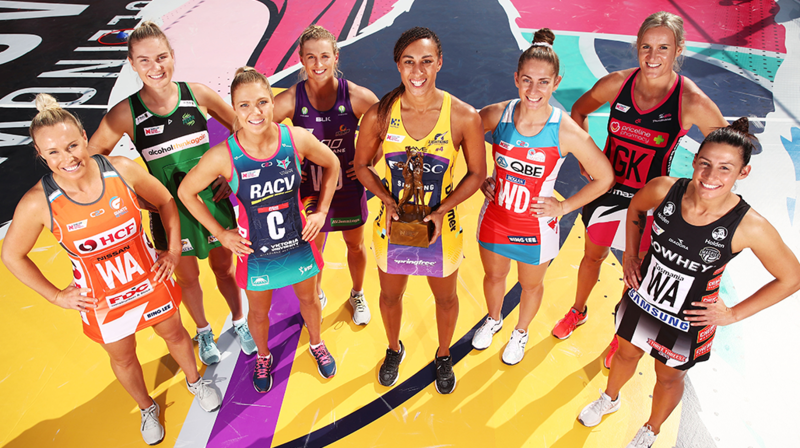 The Nine Network will also broadcast the Quad Series resuming in September and the Constellation Cup and Fast5 Netball World Series in October. Hosting all the action for Suncorp Super Netball will be Clint Stanaway, Jayne Azzopardi, Aislin Kriukelis and Warren Tredrea. They will be joined by an expert commentary team including Australian netball legends Liz Ellis, Anne Sargeant, Cath Cox, Sharelle McMahon, Clare McMeniman and Sue Gaudion. Courtside reporters will include Julie Snook, Alexis Daish, Carrie-Anne Greenbank, Michael Atkinson, Jack Berketa and Paddy Sweeney. Nine’s inaugural broadcast of Suncorp Super Netball in 2017 delivered sellout crowds, exceptional ratings and a new legion of fans, plus an action-packed Grand Final which saw the Sunshine Coast Lightning defeat Giants Netball 65-48. Suncorp Super Netball will also be broadcast via 9Now, Telstra TV and the Netball Live app.